At PizzaRev, we took the world's most popular food and dared to revolutionize it, offering a better pizza for less, and creating a business opportunity for operators ready to become ambassadors for a new pizza concept in their communities. As the "Craft Your Own" fast-casual pizza concept that gives guests the opportunity to customize their pizzas with everything they want for a single price, we have had no shortage of transformations and adjustments along the way as we worked to strike the right balance between affordability and a truly revolutionary pizza experience. We've achieved the operational success with the highest-quality product and the most distinctive dining experience in our category. Now the PizzaRev franchise opportunity has been positioned for accelerated growth across the country. When we got our start in 2012, the founding father-and-son teams of Rodney and Nicholas Eckerman and Irv and Jeff Zuckerman opened a string of pizza restaurants to fill the void they saw for faster, better-quality pizza in Southern California. The brand quickly expanded, adding locations and drawing the attention of major restaurant industry investors, who saw the interest the public had and felt ready to spread our concept even further. By 2014, the company had 10 locations and was primed to continue its growth. But the ensuing years brought major competitors in the fast-casual pizza space that were quickly gaining steam alongside us. 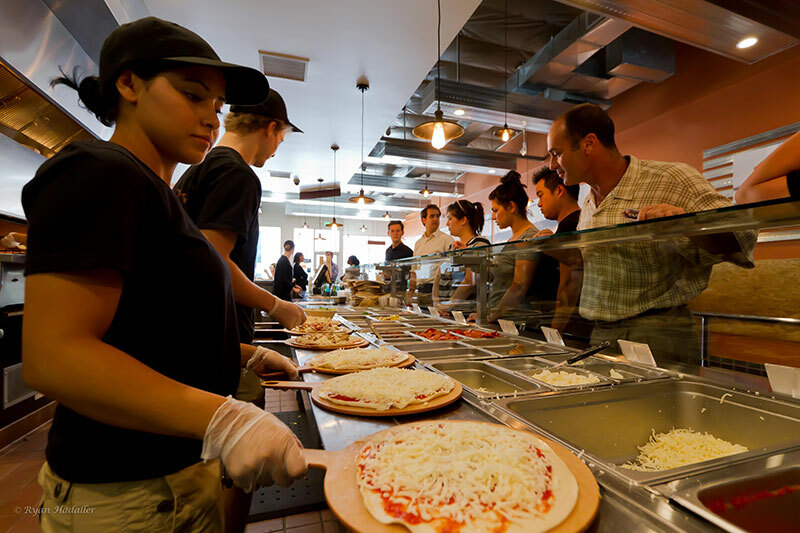 It was clear we needed to focus on the differentiators that made PizzaRev the top healthier alternative for quick-serve customizable pizza--with the guidance and support of a major restaurant incubator. In May 2017, Cleveland Avenue became a majority partner and strategic investor, focused on facilitating PizzaRev's growth through expanding both its franchised and corporate footprint. As an accelerator that strategically invests in innovative, consumer-focused restaurant, food, and beverage concepts, Cleveland Avenue has made a swift and measurable impact on our expansion and brand equity. 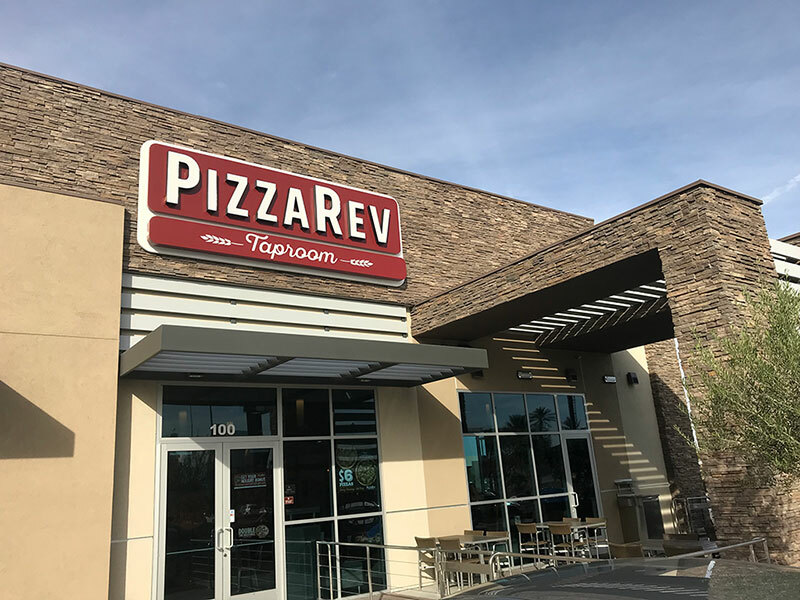 Under the supervision of Don Thompson, founder and CEO of Cleveland Avenue and former McDonald's CEO, PizzaRev is aimed at becoming a leader in the fast-casual pizza industry. Together with our revolutionary approach, the added leadership team has helped us stand out in the crowded arena of make-your-own pizza concepts. 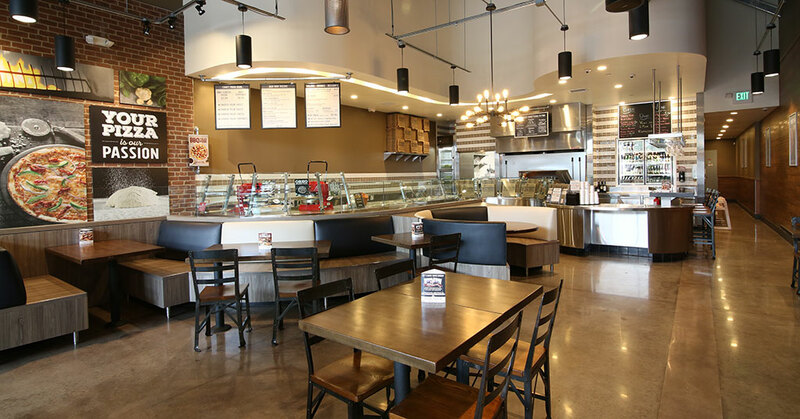 Our goal has been to separate ourselves within the pizza industry by providing a personalized, customer-oriented dining experience along with top-quality ingredients, from toppings to sauce to cheese and homemade dough. Our biggest area of opportunity is to make the experience as personalized as possible for each customer who walks in the door, building dedicated fans who become brand advocates. We continue to push the envelope in fast-casual pizza through beverage and menu innovation, transforming the digital ordering experience, and testing direct delivery to our customers. With a minimal time commitment for the customer, we focus on providing pizza that fits individual tastes and dietary needs, while empowering each customer to craft their own pie and watch it cook quickly in our proprietary 900-degree stone ovens. As a relatively new concept in the pizza world, we also have the flexibility to continue to transform and evolve our customer experience, our product and, in turn, the franchise opportunity for prospective owners looking to open a PizzaRev in their own community. As we continue to add new locations, we remain focused on transforming the classic pizza joint into a modern take on what a local neighborhood hot spot looks like for young professionals and their families. With a new decor concept and in-store layout, we plan to draw in a local crowd with updated lighting and counters that make our locations feel like an extension of home, making customers immediately feel welcomed and inspired. 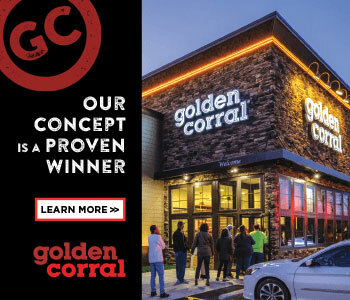 It's a willingness to evolve and prioritize innovation that elevates restaurant concepts into iconic brands--in both the restaurant industry and in franchising. Customers want to experience the personality and creativity that makes a brand unique, and in turn earns their trust and loyalty. The PizzaRev mission has always been rooted in the idea that there's a better way to deliver a quality product, even a juggernaut favorite like pizza, leaving us exceptionally situated to capture the spirit of communities across the U.S. and appeal to a broad cross-section of local pizza lovers. With the support and expertise of a world-class partner like Cleveland Avenue, what started off as a family business is well on its way to becoming a household name across the country. Today we are operating across 11 states. The next step is to continue to expand our family through focused, goal-driven growth. With the right pieces in place, from a keen eye to customer satisfaction to unmatchable ingredients on a quality product, PizzaRev is looking to make 2018 the year that the brand refines its differentiators and grows its fan base with a target brand message and purpose, emphasizing the PizzaRev-olution. Ed Yancey is franchising and operations director at Cleveland Avenue.